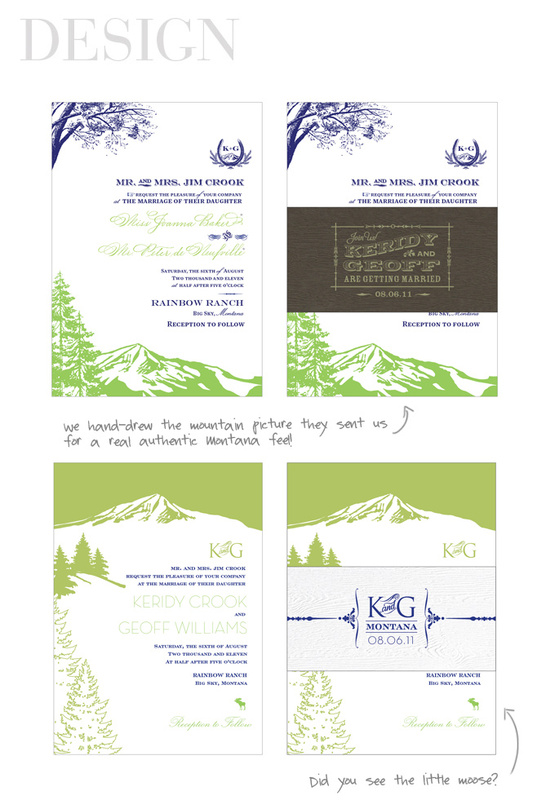 Last summer we had the great pleasure of designing wedding invitations for dear friends of ours, Keridy & Geoff. 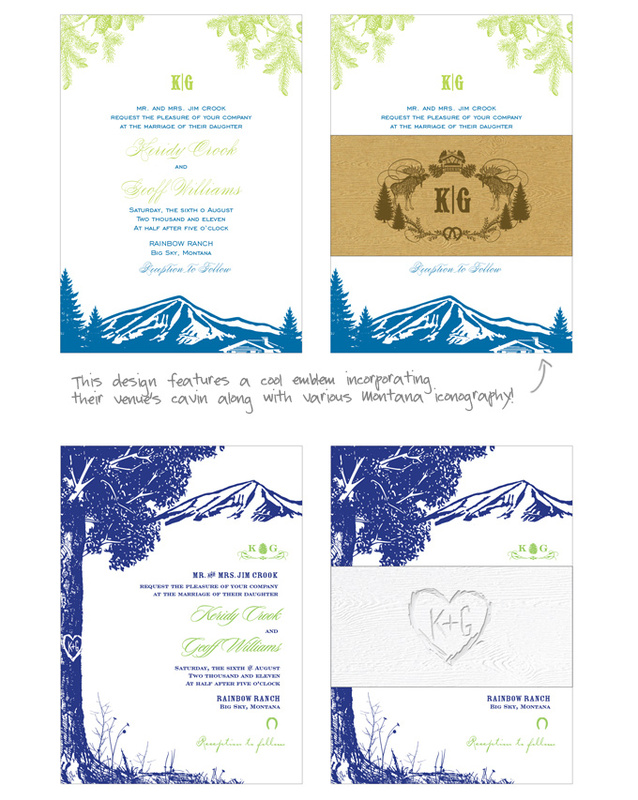 Keridy and Steve have known each other since elementary school so it was such an honor, not to mention very exciting to create bespoke invitations that would perfectly capture the unique wedding they were planning at an authentic ranch in Montana. Although they’re both New Yorkers, they had purchased a home in Montana and were so excited to share this new experience and chapter of their lives with all their guests. So one of the first things we did was talk about Montana and their exciting new home, which we found out had the most amazing mountain view you can imagine! 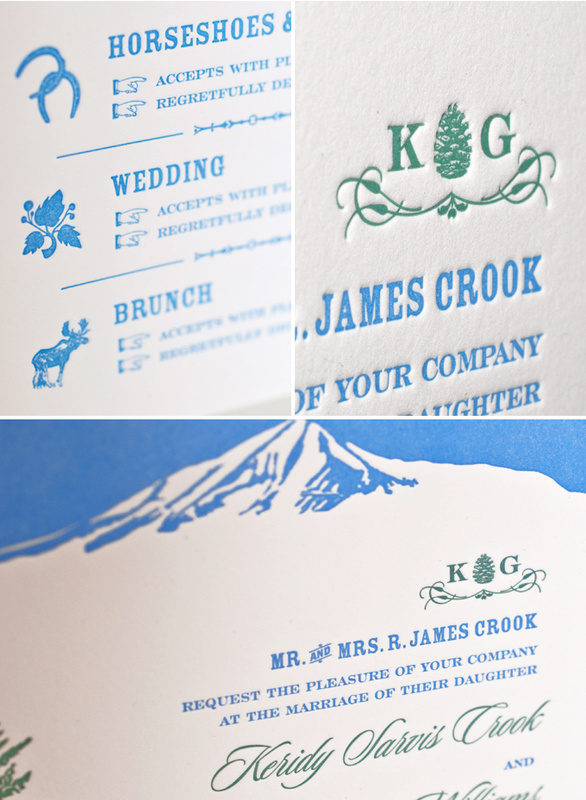 It’s no surprise that we all decided that this mountain view needed to appear somewhere on the invitation! 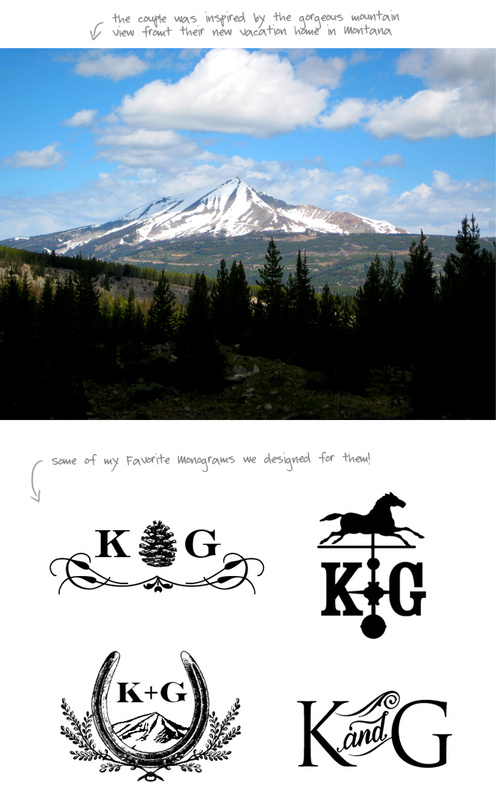 In addition to the sprawling view, it was so much fun incorporating lots of authentic ranch elements and Montana inspired ephemera throughout the suite. The result was delightfully personal and unique! Take a look at our behind the scenes journey from beginning to end! 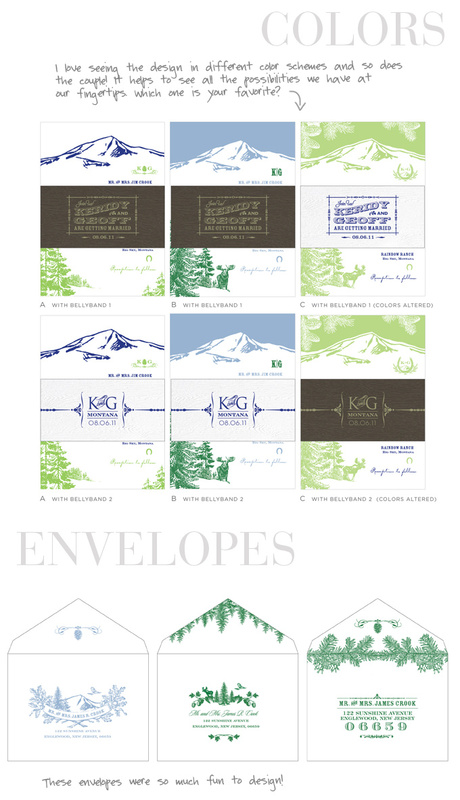 Click here To see more pictures of Keridy & Geoff‘s custom wedding invitations! 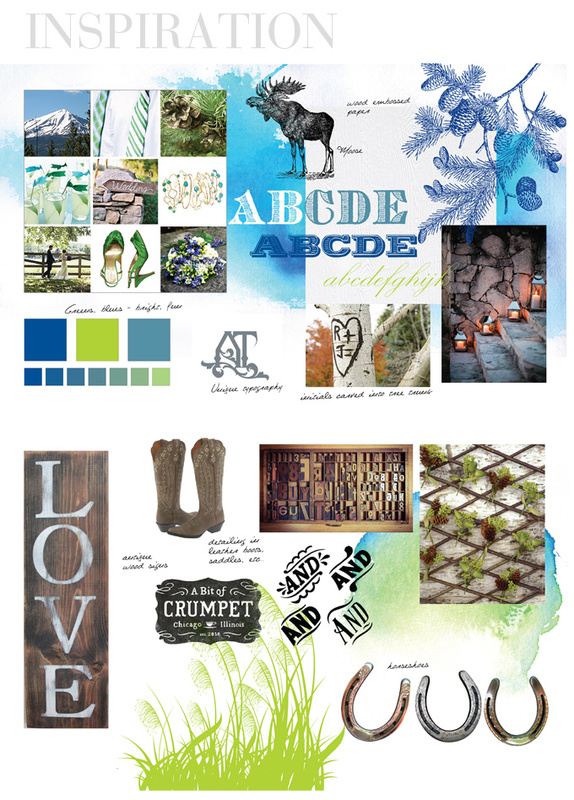 This entry was posted in Behind The Scenes, Fashion, Luxury Wedding Invitations, Monogram, New York. Bookmark the permalink. There are various types of dresses to choose from, but finding the one that looks good and fits your budget is the key to an ideal dress. You must spend sufficient time looking for a perfect dress before making any selection.